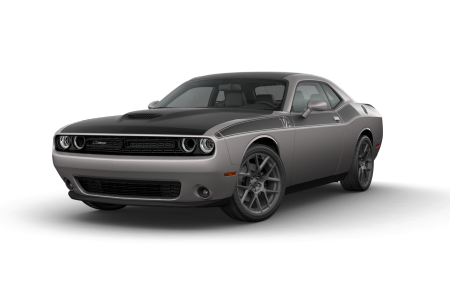 OverviewFrom the finest in American-made muscle cars to capable sport utilities with room for the entire family, the lineup of Dodge vehicles at Rogersville Chrysler Dodge Jeep Ram in Rogersville, Tennessee is ready to be let loose into the wild. 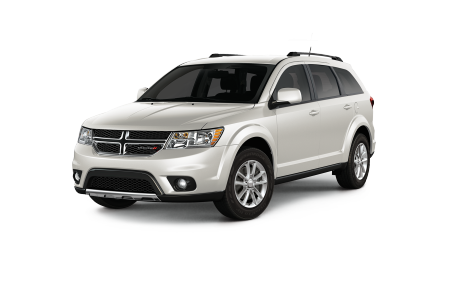 With a spacious interior to fit everything you need, our Dodge Journey crossover is the perfect vehicle for trips to soccer practice and to the local campground. 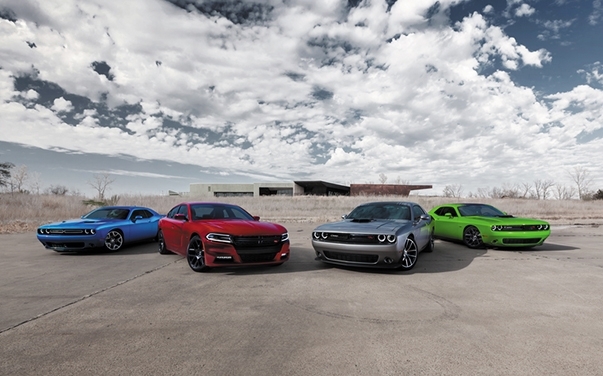 For lovers of speed and adrenaline, we recommend the Dodge Charger and Dodge Challenger, a pair of powerful cars designed with head-turning looks and head-spinning speed. Visit our dealership in Rogersville, TN today to schedule a test drive! 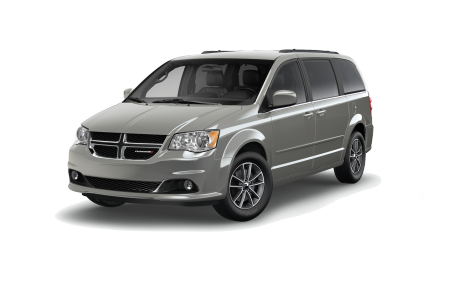 Lease a new Dodge model at your local Rogersville, TN dealership. 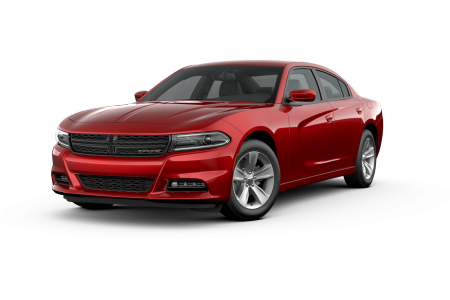 Choosing Rogersville Chrysler Dodge Jeep Ram in Rogersville, TN means choosing a Dodge dealership staffed with the ultimate automotive professionals. We'll work with you regardless of your budget and credit score to find the best possible vehicle for your lifestyle. You can learn more about our financing options and get a better idea of your budget by taking advantage of our online financing tools available on our website. Stop by our Rogersville, TN Dodge dealership today for more information on how you can save big with Rogersville Chrysler Dodge Jeep Ram. Running into maintenance issues and service problems is inevitable over the course of your vehicle's lifespan. 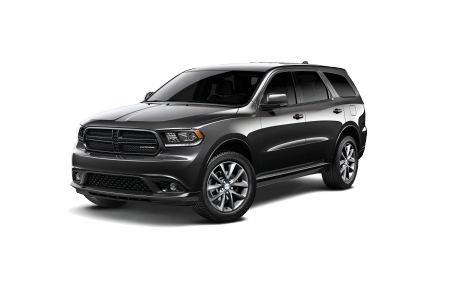 Thankfully our service center at Rogersville Chrysler Dodge Jeep Ram in Rogersville, TN is here to provide a convenient, one-stop-shop for all your Dodge service needs. From oil changes to collision repair, our team will be there for you. Stop by today or give us a call to schedule you next auto service appointment.